Yes, I’m so excited that fall is finally here! Last week, I was crushing on the fall yumminess and this week I am crushing on the fall décor. 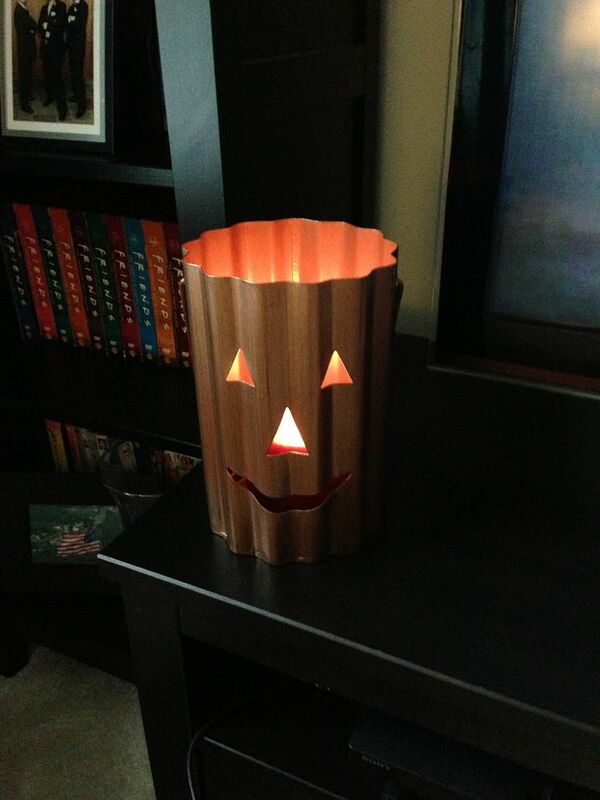 Michael’s and Target hooked me up this year to add a little fall festiveness to my house. I fell in LOVE with this cute jack-o-latern from Target. Of course, I had to buy a pumpkin candle to go in it and now my house smells heavenly! Each season or holiday I search for a different subway art printable and I found this cute fall one from The Crafted Sparrow. Michael’s had a sale on their fall décor over the weekend so I picked up several pumpkins at half price! While cleaning out my Mom’s house and packing things up, she gave me this adorable pumpkin light. I promptly placed this cutie in the stairwell. 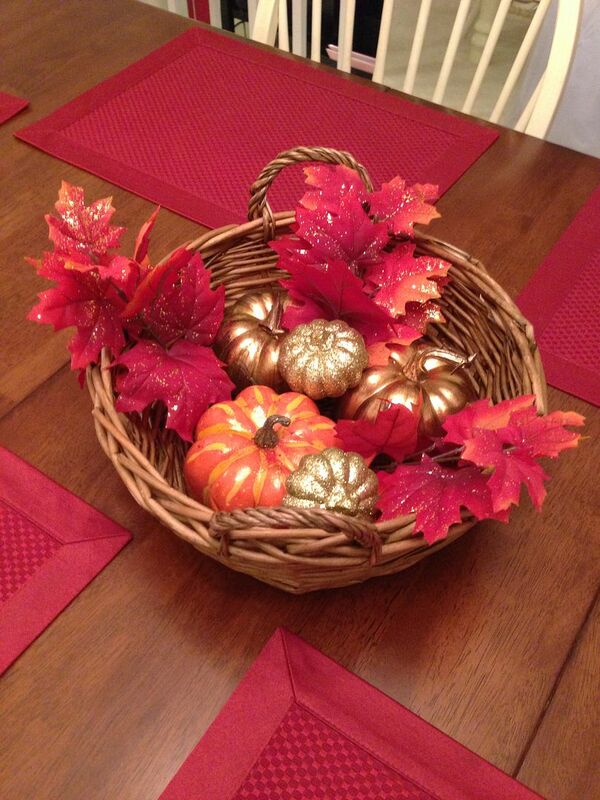 And finally, I created my own fall table centerpiece out of a basket I already owned, plus pumpkins and red leaves purchased from Michael’s (I love a sale!). I’m in love with this centerpiece, it was so easy! 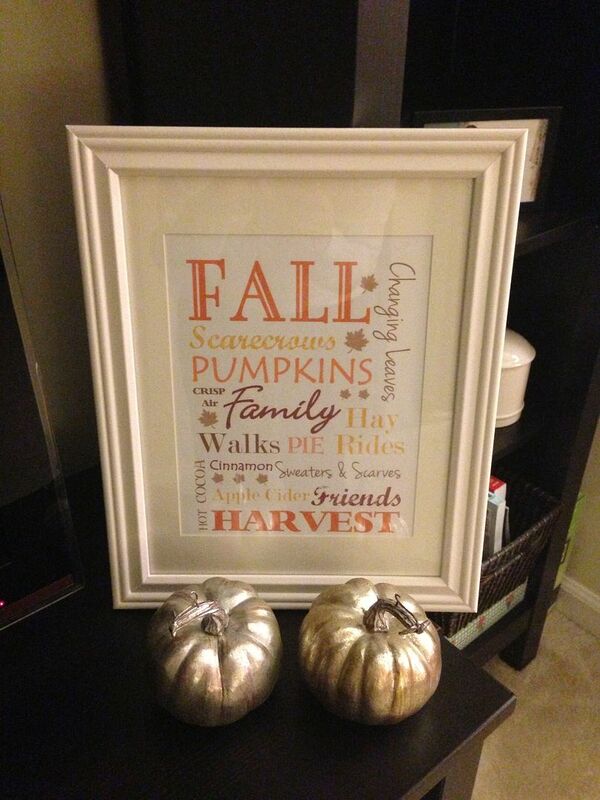 Do you have any good fall décor thoughts to share? If so, please post them in the comments section below. I love hearing from my lovely readers! love all of these, I need to obviously head to Michaels today! Yes girl! They had some awesome stuff! Go check them out at Michael's. i found these candles at Pottery Barn and pillow. Fall is my favorite season!!! 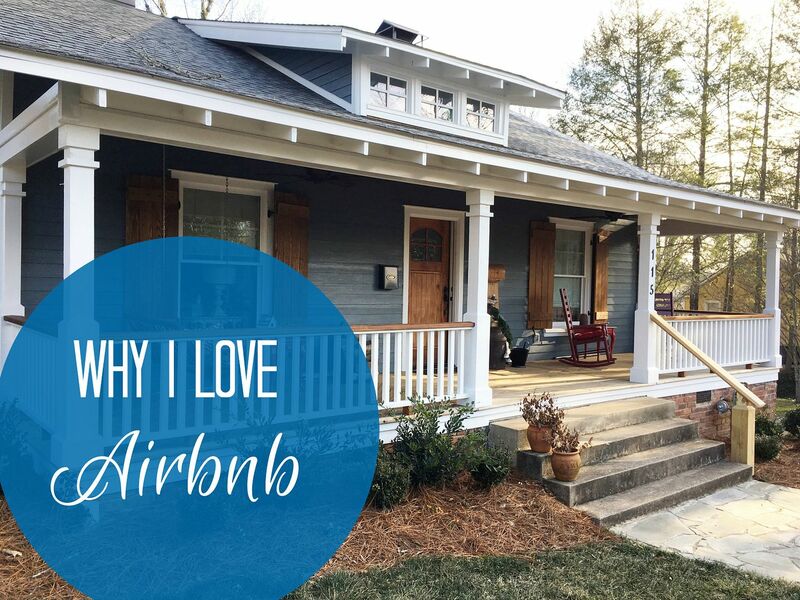 love the picture frame by the way. Love the subway art...what a fun decor idea! 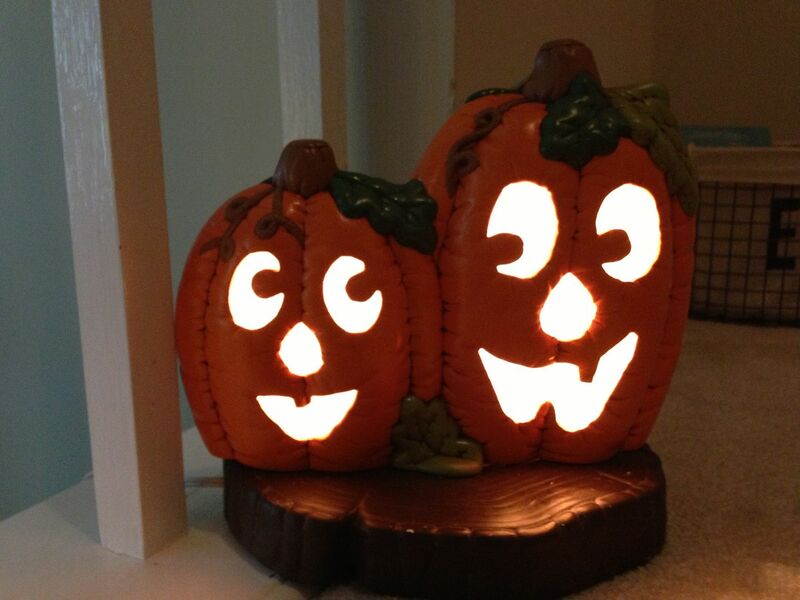 And I adore the jack-o-lantern...super cute! Subway art is one of my new favorite things to use!